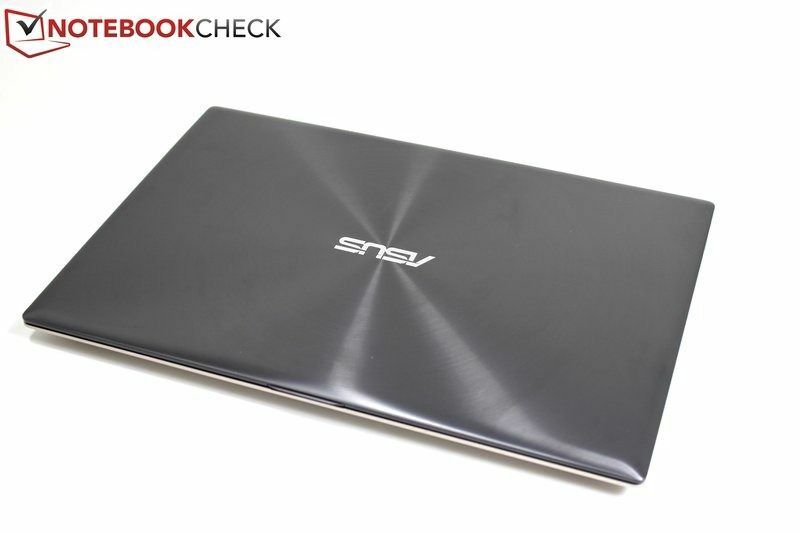 Tag Archive | "asus zenbook ux32vd"
ASUS UX32VD pre-orders go live in Europe. This is an interesting development. 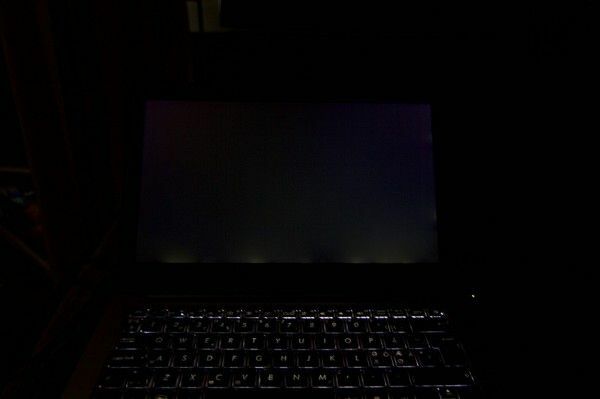 We’ve been waiting for Asus to announce the refresh to their current Zenbook line with the Zenbook Prime, which would update the existing UX21E and UX31E to the UX21A and UX31A respectively. Oddly, Asus has gone and announced two entirely different Zenbook models that are different than the two that we had heard about. At a press event in Taipei, Asus has taken the wraps off of the UX32A and UX32VD. 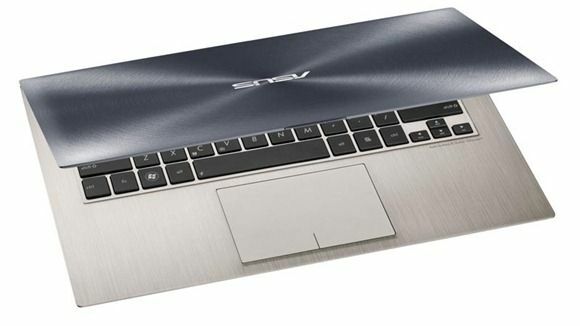 Both will use the latest Intel Ivy Bridge CPU and pack in more ports than their predecessors. 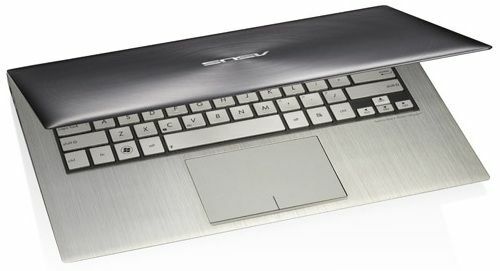 The UX32VD will have discrete Nvidia graphics.